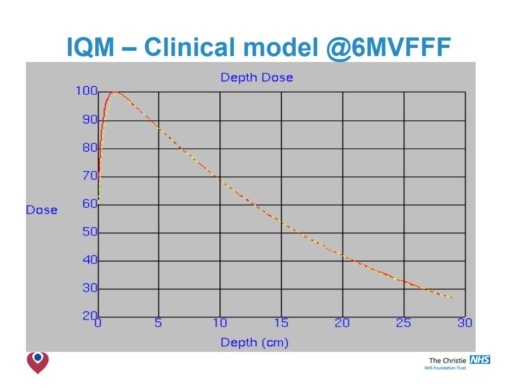 Comparison of data measured with & without IQM in plotting tank (6, 10 & 6FFF). No significant differences in O/P factors was detected. 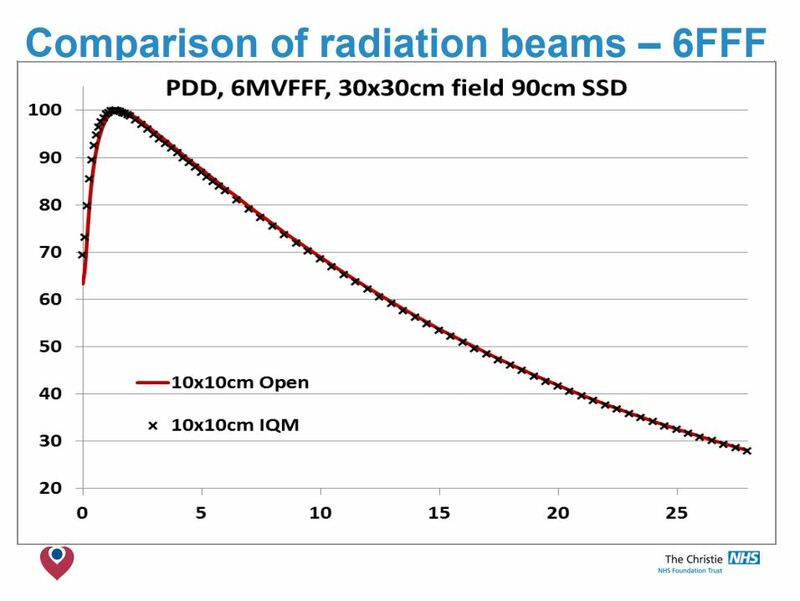 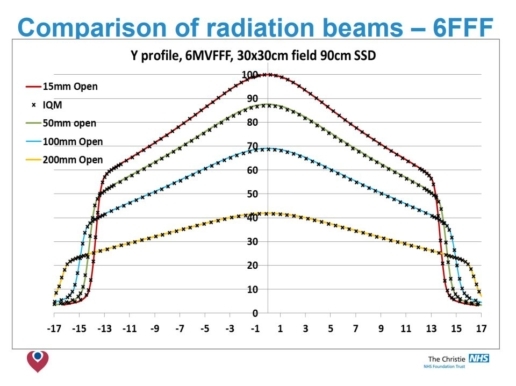 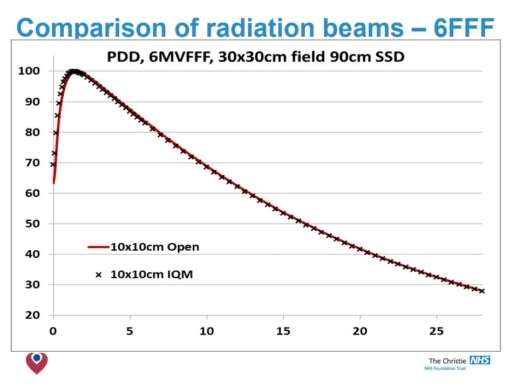 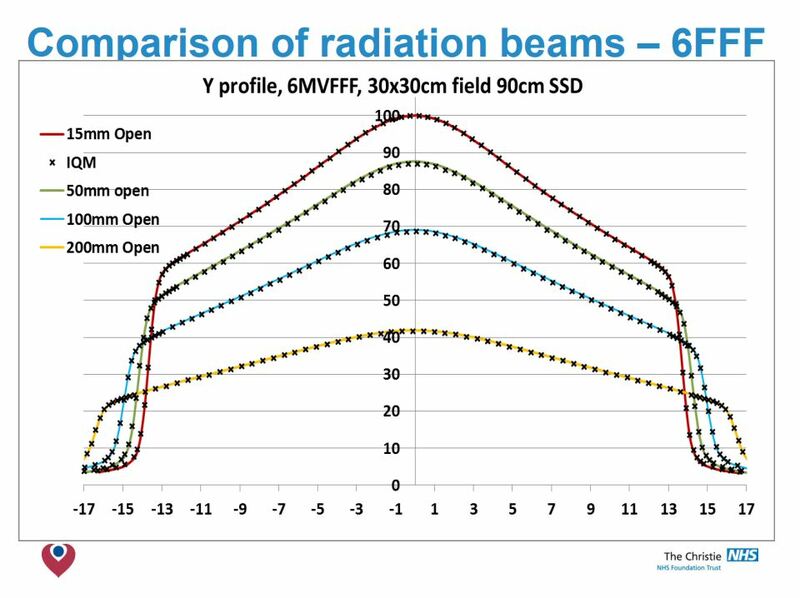 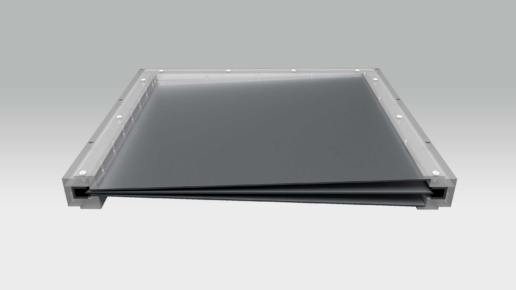 The beam attenuation is found to be a fixed amount for each energy. 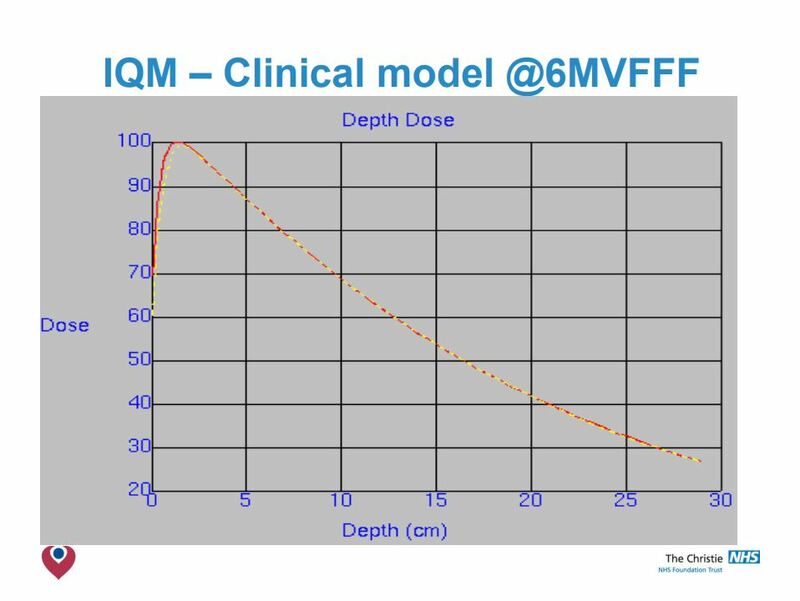 IQM has little effect on PDD beyond Dmax or on profiles <20x20cm. 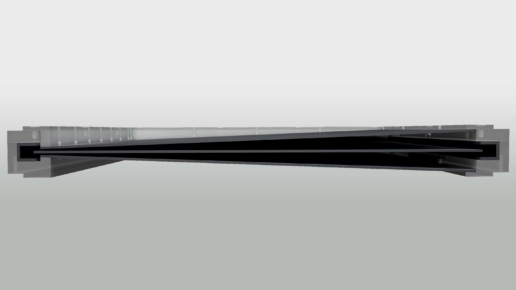 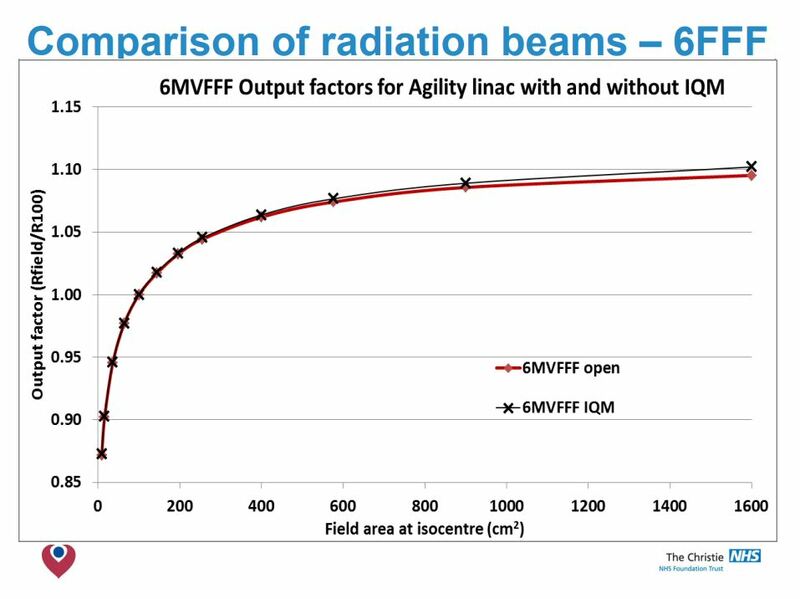 For 6 & 10 MV modelling at larger radial distances needed review. 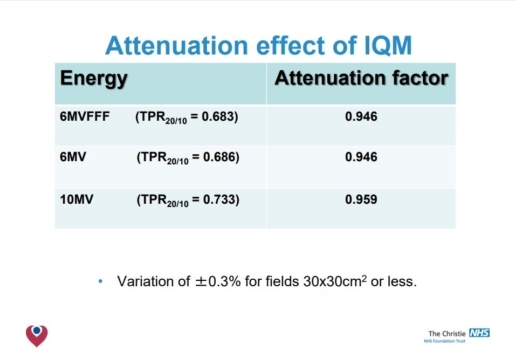 The build up region is modified by the presence of the IQM, reducing ‘skin sparing’. 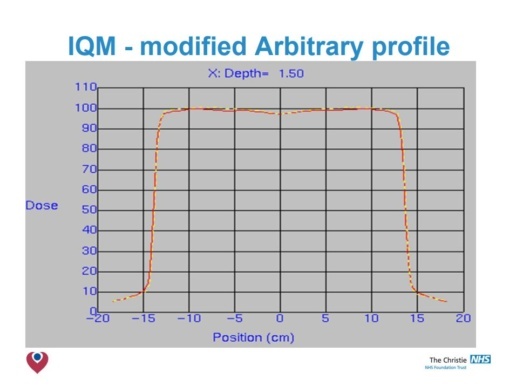 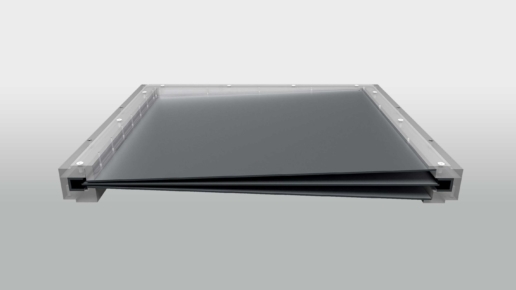 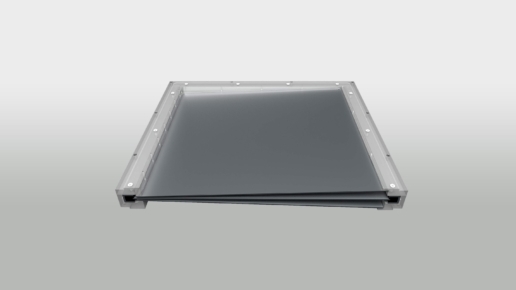 Smaller field PDDs & Profiles are not affected by IQM. 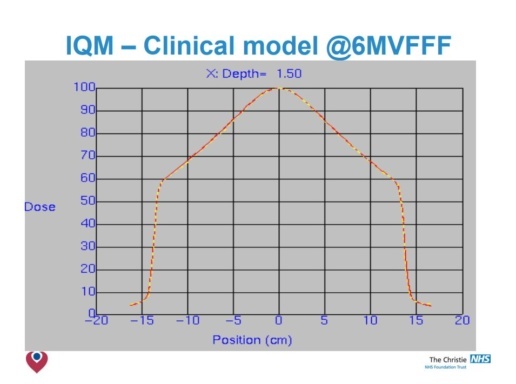 Larger fields have shoulders drop, more notably at shallower depths. Adjustment of arbitrary fluence profile improved agreement – but not observable clinical benefit. 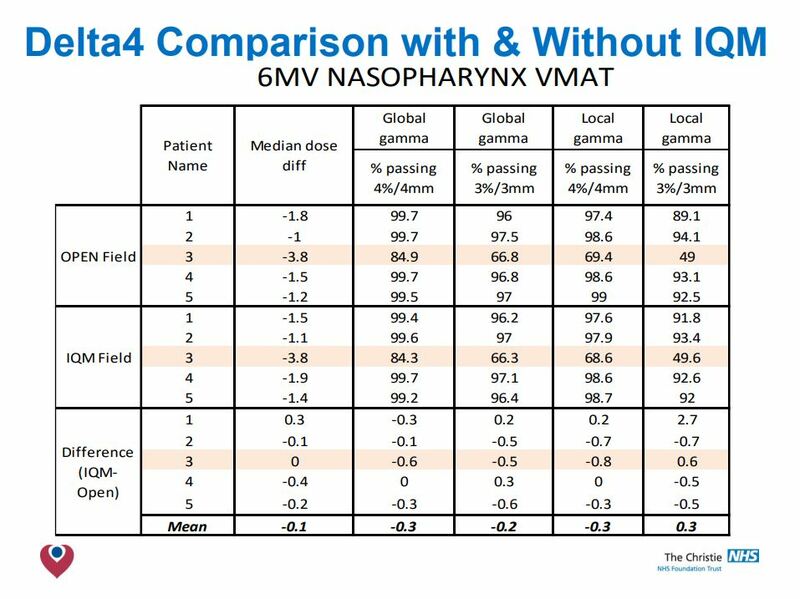 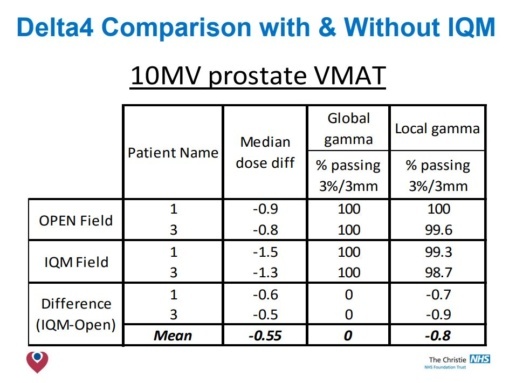 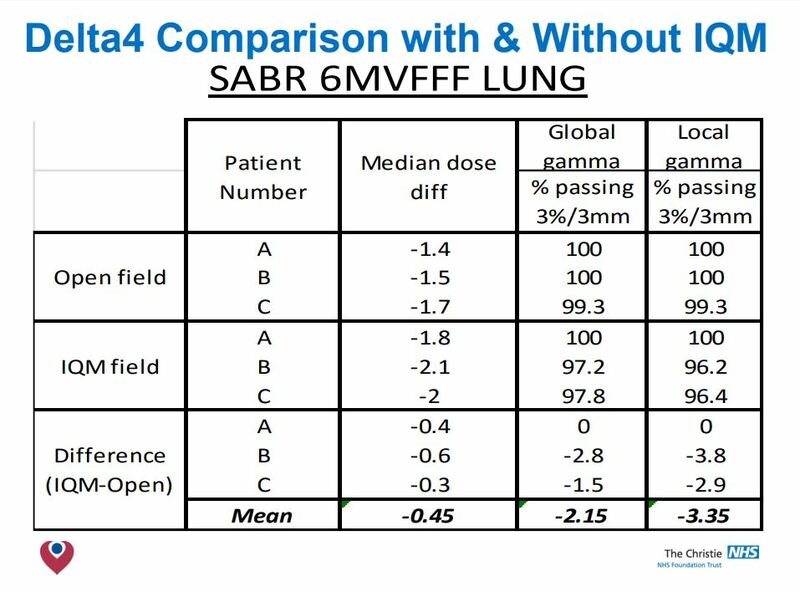 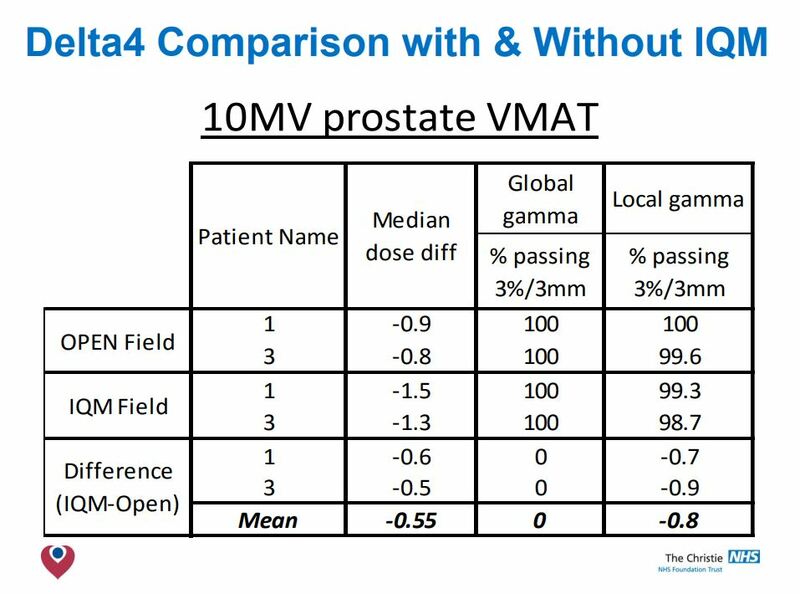 Clinical models acceptable at 6MV & 10MV. 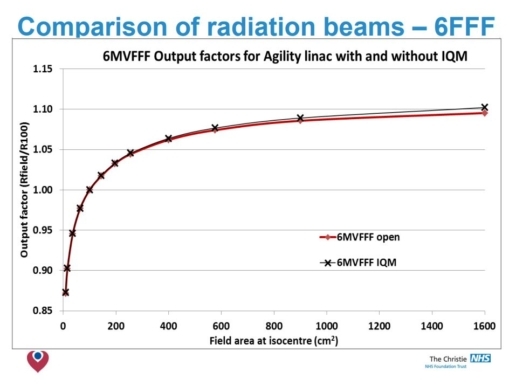 Simple correction factor to change MUs was all that was required in Pinnacle 9.8. 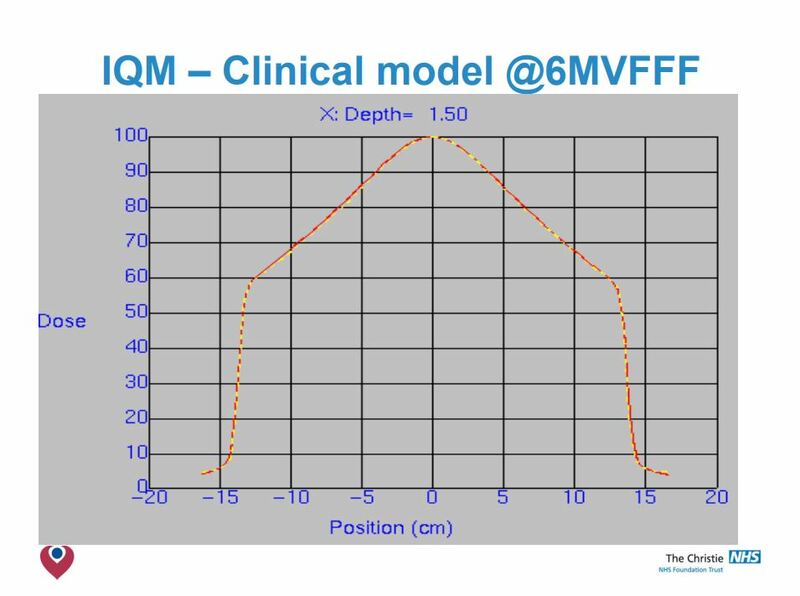 Validation of your clinical models necessary when integrating the IQM into your planning system, but modifications are likely to be small.